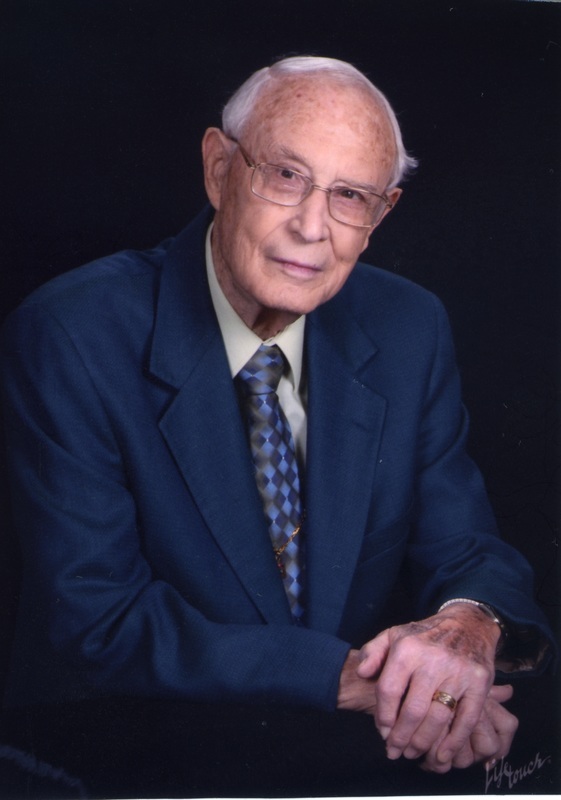 Mr. Robert S. "Bob" Miller, age 93 years, died on Wednesday, March 16, 2016. In 1969, Dr. Warren A. Kramer, asked that Bob consider becoming the next secretary-treasurer of the Missouri Water and Sewerage Conference. Dr. Kramer had served in that position since 1938 and was in failing health. Upon Dr. Kramer’s death, in 1970, Bob Miller honored his friend’s request by serving as MWSC’s volunteer secretary - treasurer, for twenty-one years. In 1991 the organization was reincorporated and the name changed to the Missouri Water and Wastewater Conference. Bob was employed as the executive director of the MWWC until his retirement in 2000. During Bob time of service to the State of Missouri and to the Conference, most of MWSC’s section secretaries were also employees of the Department of Health/MDNR. In 1971, Bob was received MWSC’s W. Victor Weir Award. This was a special honor for him as he and W. Victor Weir were friends both personally and professionally. Bob was a life member of the Missouri Water and (Sewerage) Wastewater Conference. He served as secretary-treasurer of the Missouri Water and Sewerage Conference from 1970 to 1992. Bob served as the editor of the organization’s quarterly newsletters and annual technical journals and in 1999, wrote “Honoring Our Heritage”, a historical publication of the Conference. From July 3, 2008 until his death, Mr. Miller held the position as MWWC’s board member emeritus. Bob Miller will not be soon forgotten by those who knew and loved him.